Trevor and I enjoyed BioEurope Spring 2018. I was on a panel on China deal making that got touted in some post meeting press. I also gave a short talk in the StartUp track on Attracting Partners. Let me know if you would like the slides. Now life races along with outreach, strategy, negotiations and more travel! 1. Disruption of Healthcare in US? Disruption of healthcare in the US? 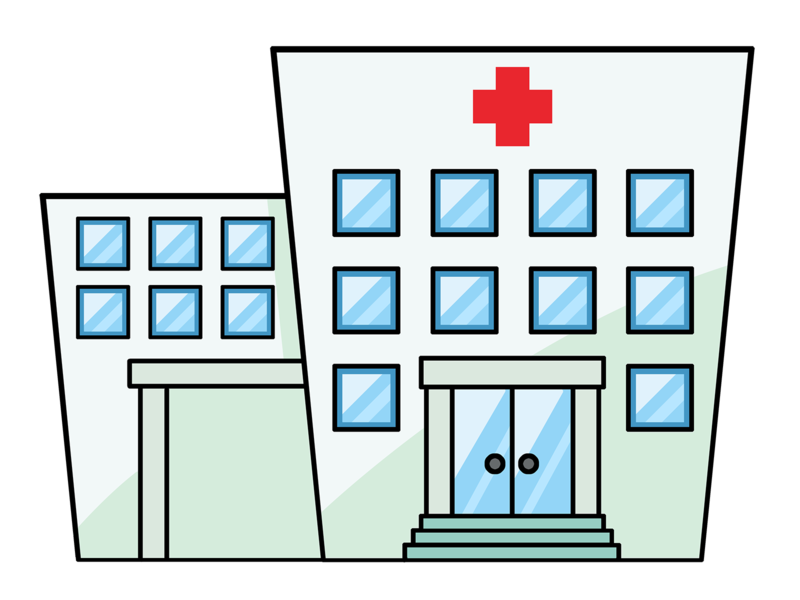 Recent stories are increasingly suggesting that healthcare in the US is changing, but the exactly what it will look like is unclear. Hospitals to sell Generics. 4 groups of hospitals are creating a not-for-profit generic drug company, focusing on injectables and other hospital administered generics https://www.healthline.com/health-news/hospitals-create-drug-company-to-fight-drug-prices#5 . Fortune Magazine recently said "If you want a single snapshot of the state of creative production in Big Pharma, well, here it is:"
This "Freshness Index" measures the % of revenues derived from drugs launched in the last 5 years. J&J is the revenue leader but has most of its revenues from older drgus. Gilead and Biogen stand out for have much of their revenues from new drugs. This measure highlights that blockbusters are great, providing bigger revenues for R&D spent. But the problem is that R&D spending is years and years before the revenues for that spending is visible. And predicting blockbusters is hard. Pipeline Score: In our industry, today's innovation may take many years to reach revenues. So I analyzed pipelines as a measure of ability to replace today's revenues. For scoring pipelines, I counted the number of drugs in Phase 3 (including pre-registration), Phase 2, and Phase 1. Each Phase 3 drug got a weighting of 3; each Phase 2 drug got a weighting of 2 and each Phase 1 drug got a weighting of 1. It should be noted, these counts of drugs in the the pipeline counted approved drugs in new indications and in combinations as well as biosimilars. With this view of the size of the pipeline (weighted for stage), there is a rough correlation of revenues vs pipeline. 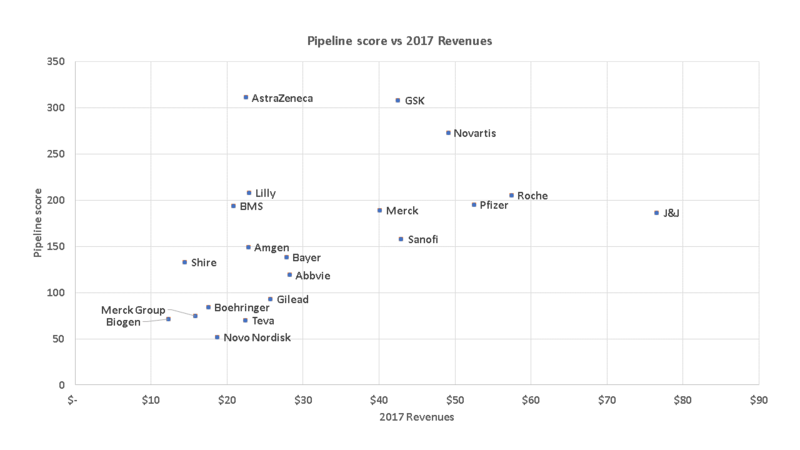 But revenue leader J&J looks to have perhaps less pipeline than it needs to replace all those revenues, while AstraZeneca and GSK look to have large pipelines, that should grow their future revenue. Lilly, Novartis and BMS all look to have future growth proportional to or better than their pipeline scores. 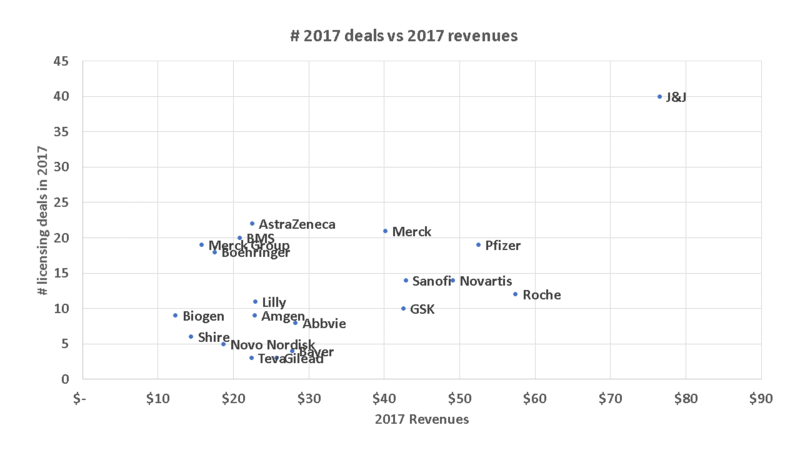 Biogen and Gilead seem to have pipelines proportional to their revenues. However, Glaxo is cutting its pipeline to focus on those they predict are blockbusters. Certainly reducing spending to the right things is a great strategy to boost return on R&D spending if you can predict the right things. 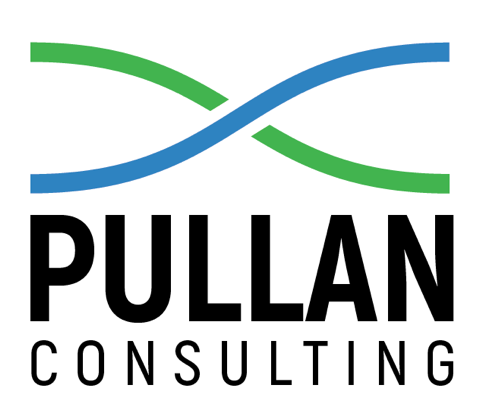 The earliest stage of clinical development is the most innovative. 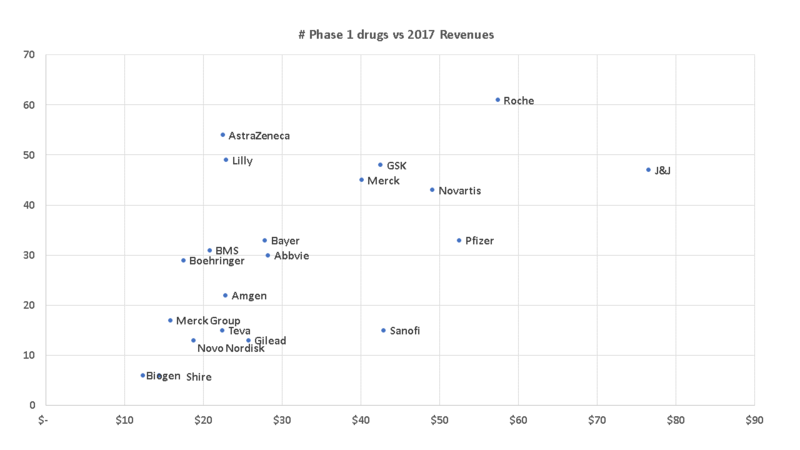 Below is a graph of number of Phase 1 drugs versus revenues. AstraZeneca and Lilly look to have a very full Phase 1 pipeline compared to their revenues. Sanofi looks to have a thin Phase 1 relative to its size. Another way to look at innovation is, of course, partnerships! J&J leads in the number of licensing deals in 2017. AstraZeneca, BMS, the Merck Group, and Boehringer look to be more active than their revenues would suggest. 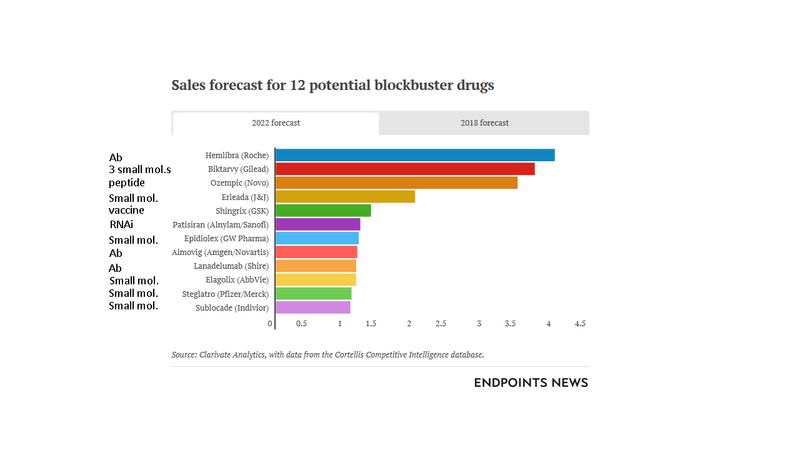 Evaluate Pharma provided a forecast for 10 top-selling drugs for 2018 in its 2018 Preview. Humira tops with list with $20B in sales. To make the top 10, a drug must sell more than $6B in 2018, more than 10x the average launched novel drug. Some added information. 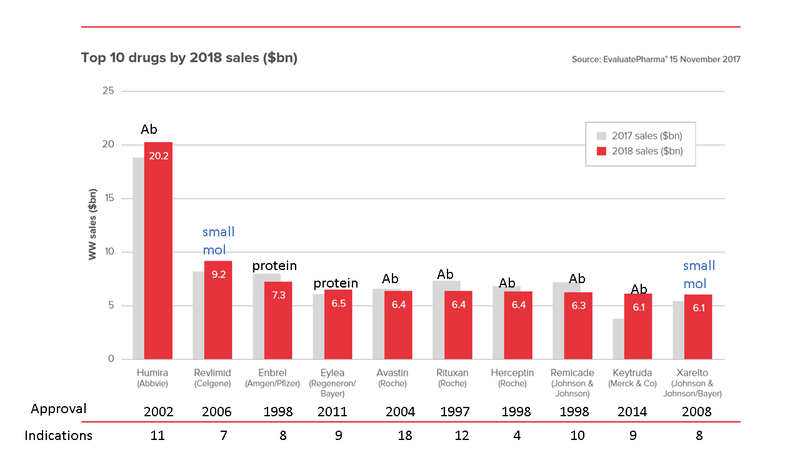 8 of the 10 best sellers are biologics (Abs and proteins); 2 are small molecules. 5 are in cancer, 3 are in RA and related diseases, 1 is in ophthalmology and 1 is to treat various embolisms. These drugs were approved as long ago as 1997 and as recently as 2014. And they all have multiple indications on their labels. Disruptive Theory typically finds that the lower ends of markets are overlooked and then exploited by new technologies that price favorably compared to existing products. However, the prohibitive costs of drug development and the smaller markets do not engender lower priced therapeutics. The closest approximation to classical Disruptive Theory is probably the 505(b)(2) regulatory path. One can hear the echoes of big industry moves such as Kite Pharma driving acceptance of a new treatment modality with CAR-T. 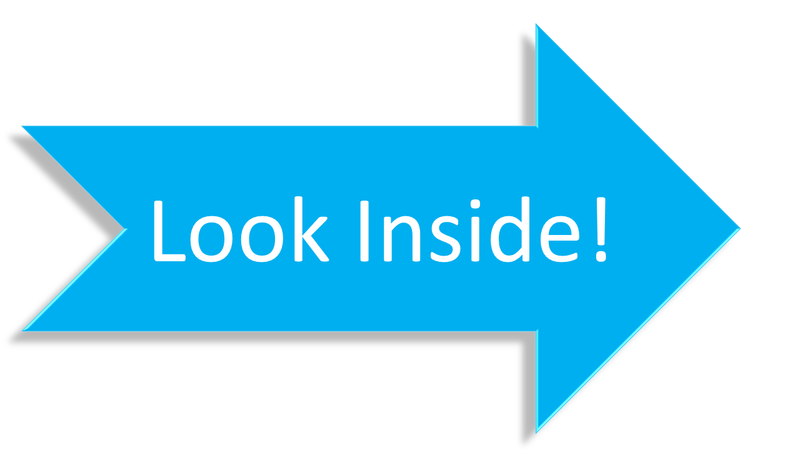 But for those of us who are not pioneering new technologies and instead working within existing technologies – perhaps through a new mechanism of action or a novel target – commercializing new products that “appeal only to small… markets” is one big way small companies find areas of low competition in which to build value. To be sure, disruptive theory is inadequately applied to the biotech and pharma industries. 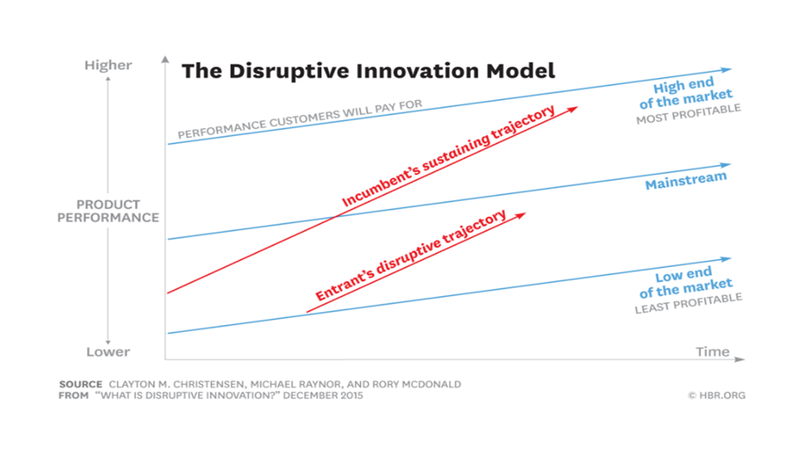 For an introduction to Disruptive Theory, please see “What is Disruptive Innovation?” by Christensen, Raynor and McDonald in the December 2015 Issue of the Harvard Business Review https://hbr.org/2015/12/what-is-disruptive-innovation. But if we think of disruptive innovation from the drug innovator’s perspective (not new technology platforms), the strategy that most mimics the theory is a small company that sets out to discover a molecule addressing an unmet need (say, remyelination) through non-traditional mechanisms of actions (non-inflammatory) in indication(s) that are small but provide stand-alone markets and proof-of-concept for larger indications (remyelination in Neuromyelitis Optica as POC for Multiple Sclerosis). 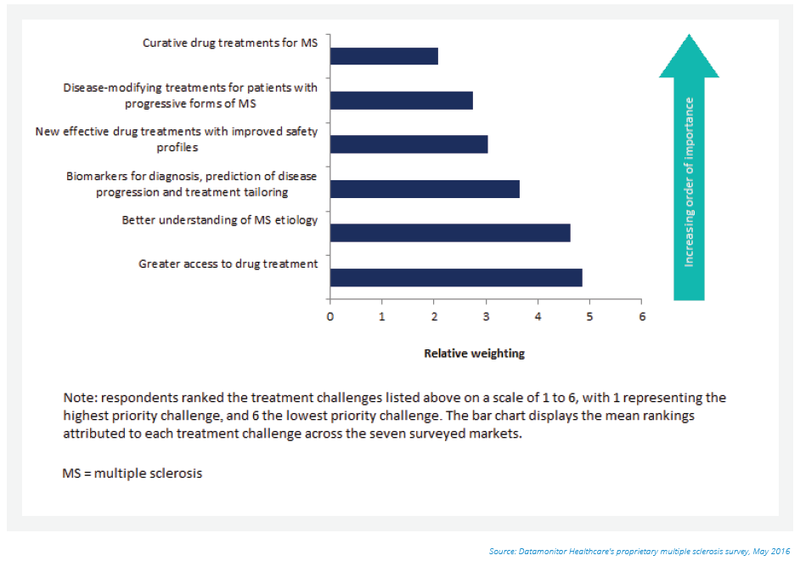 Surveyed neurologists rate curative drug treatments for MS as the disease’s most pressing unmet need. In the last two decades, the approvals of several disease-modifying therapies (DMTs) have transformed MS treatment practices. These drugs can help slow disease progression and improve outcomes in patients still presenting with inflammatory events, like magnetic resonance imaging (MRI) lesions or clinical relapses. Despite this, no curative treatments have yet been approved – leaving many patients to continue experiencing relapses and accumulation of disability (Ransohoff et al., 2015; Torkildsen et al., 2015). The ultimate goal of MS treatment is to restore myelin and reverse the damage to the central nervous system. This could help to reverse existing symptoms, improve patients’ quality of life, and extend their life expectancy. As such, development of this class of drug remains the number one unmet need in the market. Even the best drug discovery and development is not a straight line but unmet needs analysis can help to straighten out the path. And while its best to use unmet needs early on when designing/discovering a molecule to solve a clinical problem (as opposed to having a molecule that then is asked to solve problem), an awareness of unmet needs can be important even after lead compounds have been identified – perhaps certain attributes of your molecule lends itself to an indication or patient group which has been overlooked? Give us a call, let’s explore it together!